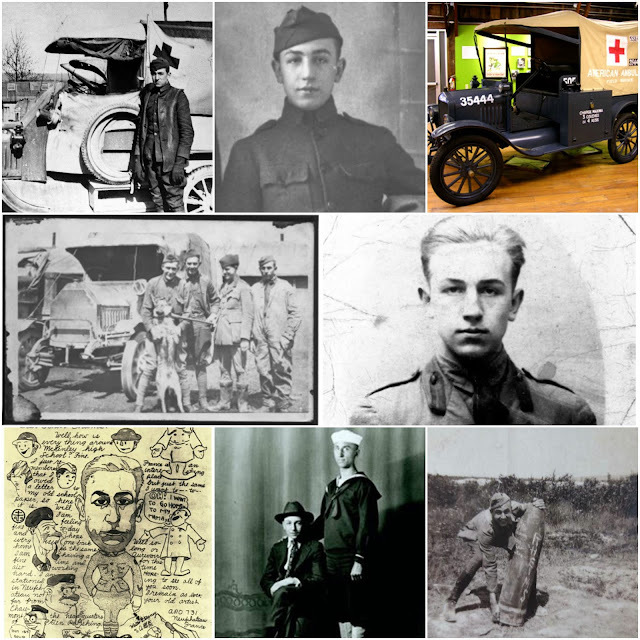 It was Sep 16, 1918, a 16-year-old Walt Disney enlisted in the Red Cross Ambulance Corps. A very patriotic citizen, Walt wanted to join the military like his brothers, but he was too young. The military would not take 16 year olds. 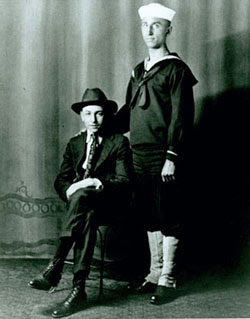 His closest brother Roy joined the Navy on June 22, 1917. 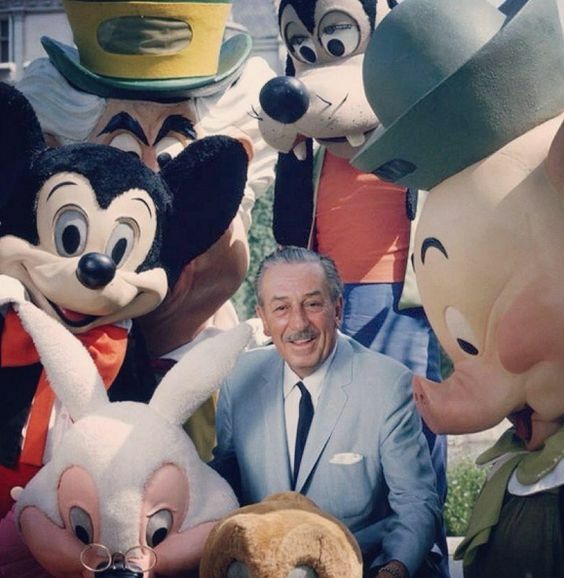 “He looked so swell in that sailor uniform,” remembered Walt. 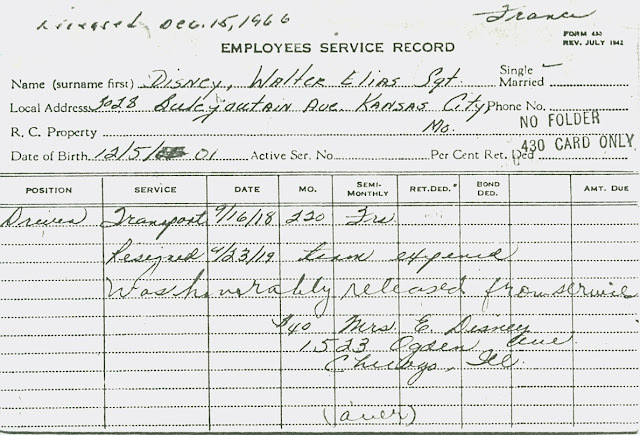 “So I wanted to join him.” Walt’s other two older brothers, Ray and Herbert, served in the Army, in the newly-formed American Expeditionary Corps. 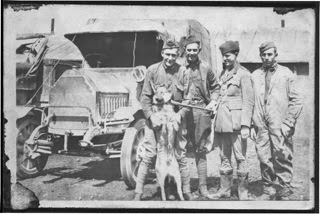 In 1918, Germany signed an armistice, however, the Red Cross Ambulance Corps still needed more drivers to help with post-war operations in France. 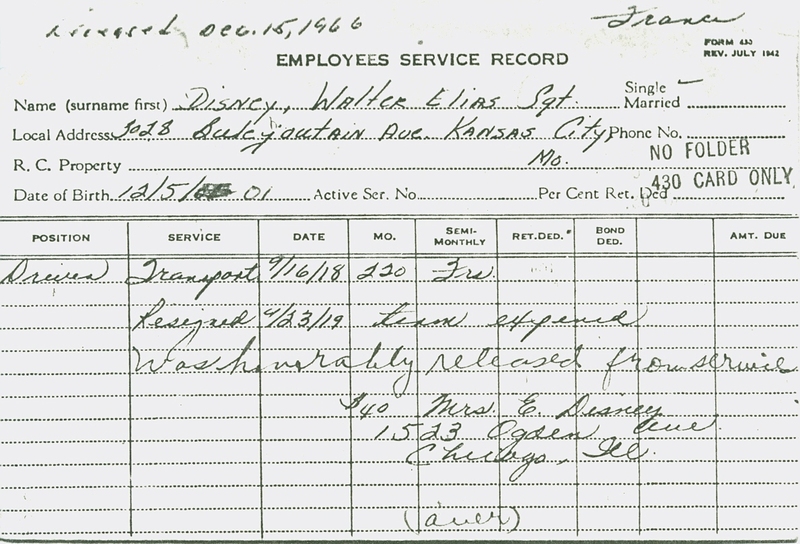 Walt arrived in France and was put to work making deliveries, driving ambulances or chauffeuring important officers. When Walt was not driving, he did what he had always done - draw sketches for the canteen menu, designs on the canvas ambulance flaps, and caricatures for his friends to send to girlfriends and families (for a small fee!). “I found out that the inside and outside of an ambulance is as good a place to draw as any,” Walt later remarked. 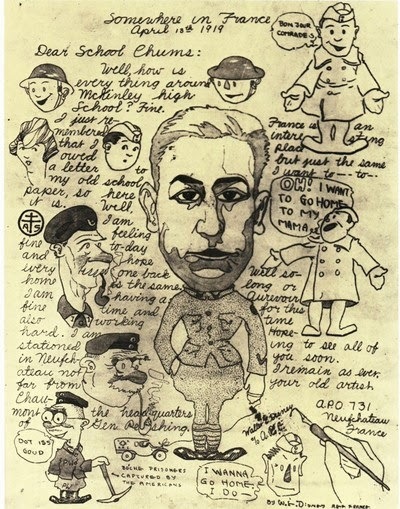 He also sent funny and poignant letters with sketches to The McKinley Voice, his high school newspaper. As you can see in the photo above of his drawing, Walt’s growing homesickness is revealed, where he wrote, on April 18th, 1918, “OH! I want to go home to my Mama!”. 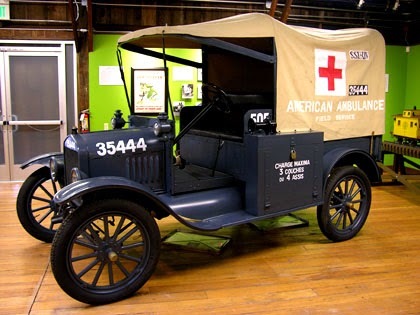 Replica of the type of Ambulance Walt would have drove. So there you have it, the real story directly from the mouth of Walt Disney himself! 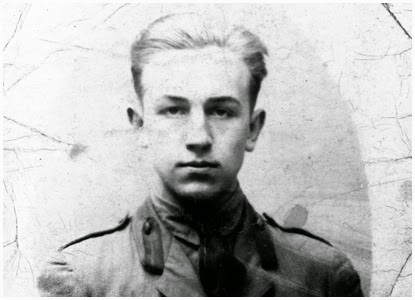 Also, one of the last things Walt did before he left Paris to return home was to get a photograph taken of himself in his khaki uniform. 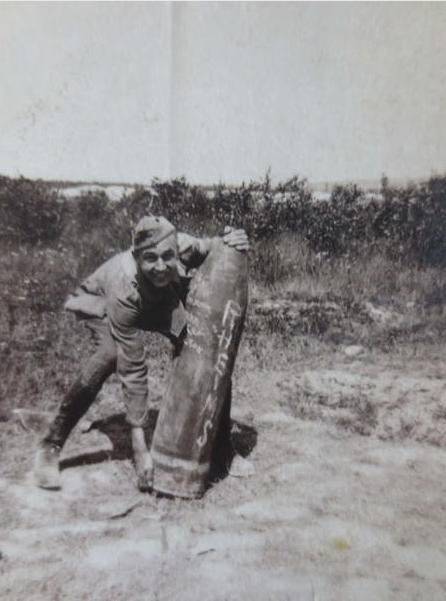 Although he had spent almost an entire year in France, his experience only increased his appreciation and respect for the American men and women in uniform. Though on occasion he was still a prankster - particularly to his mother - Walt had matured emotionally into a man of self-reliance and independence. You sure did Walt and we thank you for it. Editor's Note: If you enjoyed today's article on Walt Disney, I highly recommend you grab a copy of Jim Korkis' amazing series of books called The Vault of Walt in the link below. 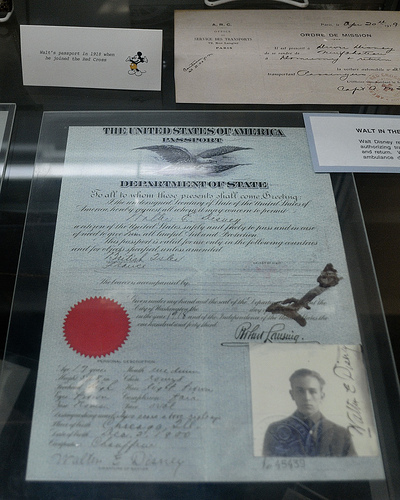 They are packed with everything you've ever wanted to know about Walt Disney. 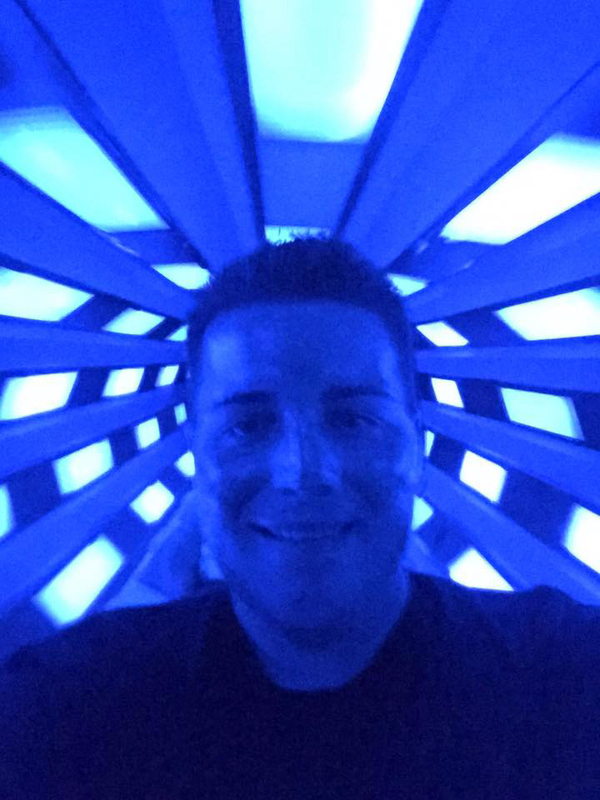 Also, be sure to listen to my two podcast interviews with Jim Korkis for more fun stories. My mother repeated the story all these years and I'm 72YO. I'm sure it was repeated over and over again until it became the truth as for as anyone knew.